In this day and age of political turmoil and career-ruining Twitter posts, it seems like staying offline might be the way to stay out of trouble in any profession. As lawyers, you are the face of your practice, and you know the importance (and permanence) of what you choose to share online. So, why use Twitter or share a picture on Instagram? Law school taught you the three cores of client development—referrals, relationships, and reputation—but it seems those books need an update to the digital age. Your clients aren’t looking in the yellow pages for a lawyer in their town—they are turning to Google and doing their research. Social media offers lawyers an opportunity to establish themselves as trustworthy and knowledgeable. 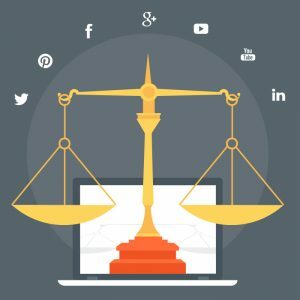 Here are four great examples of attorneys and practices using social media to boost their reach. While Twitter is the source for anything from news to memes, your law practice can squeeze into the informational mix with relevant legal lingo and conversational pieces. Take for example law firm coach and legal practitioner, Nora Riva Bergman. Bergman uses Twitter to engage her clients through pictures and external articles linked to her overall message of positivity and wellness within the courtroom. While staying on the topic of law, she highlights parts of the job that her clients and fellow lawyers can relate to with helpful tidbits and academically acclaimed legal updates. Bergman is one example of many, the key is simply to get started. Tweet about cases that interest you and reply to any interested clientele—getting active online increases your digital footprint and expands your practice’s reach. These days, everyone has a Facebook—1.45 billion people to be exact. If your practice doesn’t have a Facebook business page, you’re likely missing out on opportunities for referrals. 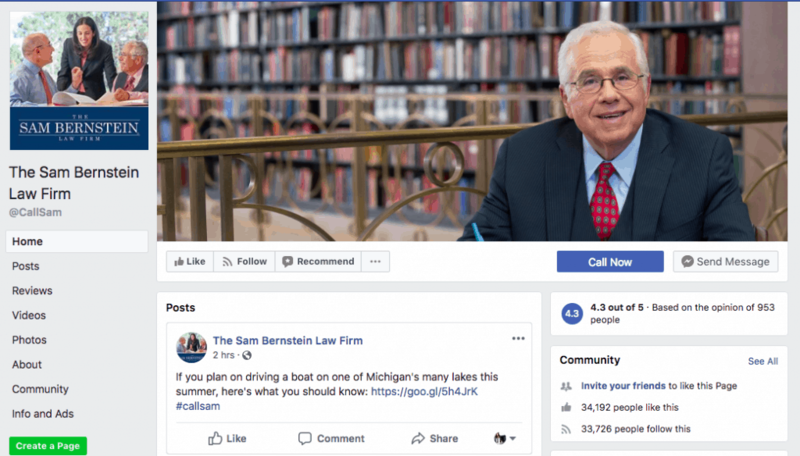 Practices like The Sam Bernstein Law Firm have harnessed the potential of Facebook to create large, engaged audience bases. This firm consistently publishes valuable blogs from their own site relating to cases they handle. 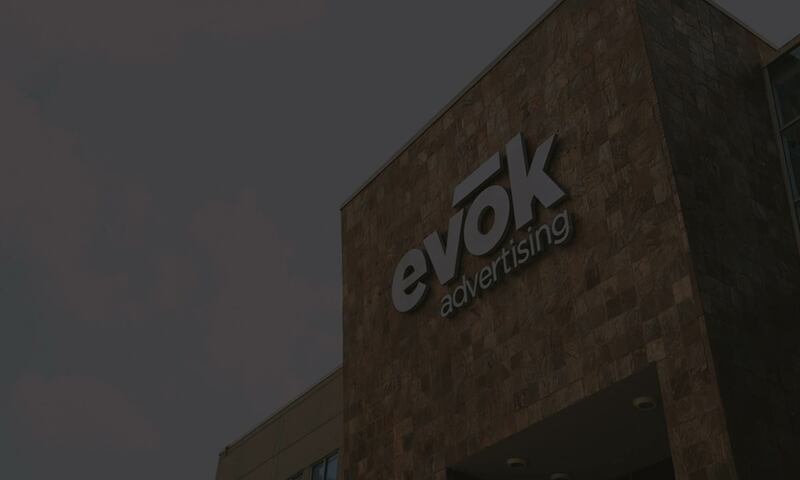 Their page also features over 500 reviews of their services, and has their information clearly laid out for potential clients to get in contact with them. With high-quality videography, consistent scheduling and informative yet conversational content, James Stone of LegalEagle makes a case for YouTube’s legal promotion potential. On his channel, Stone offers a guide for aspiring lawyers going to or in law school, covering topics ranging from “How to get into a Top Law School” to “Reacting to Movie Lawyers.” Stone uses his charisma in each video to captivate an audience and receives over 2,000+ views a video with over 10,000 subscribers—and his channel has only been active for a year. Make your content consistent! Try to post at least once a month. Engage and respond to comments. Thumbnails, titles, and keywords matter. Know your audience and adhere to that content. Instagram for lawyers can be tricky. What can you show? Client meetings are confidential, and it’s not like you are taking a selfie with the judge. That’s where feeds like The Lawyers Lunch Box come in. Jessica Karr has an eye for color and understands how to work a feed theme. 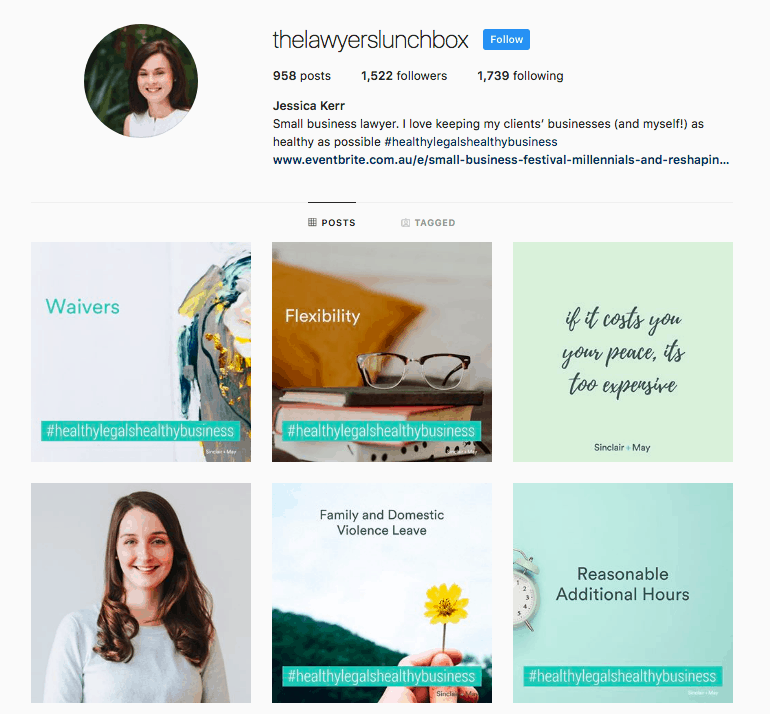 Karr shows you that it’s completely possible to show off your business by highlighting other legal professionals in her Lawyers Lunch Box feed. She does a short summary of either another lawyer or just a lunch article while on break from her busy day, all while promoting her own practice. It’s short, sweet and to the point. Adding a twist like this to your practice could only diversify your practice and intrigue your clients further. Social media can be a lot to handle when you’re just starting out. Do you need more insights? Head over to another blog how to market your law practice online when you’re just starting out for guidance.